You are here: Home / Blog / News / Will poppies wilt as Scotland’s military family shrinks? Will poppies wilt as Scotland’s military family shrinks? 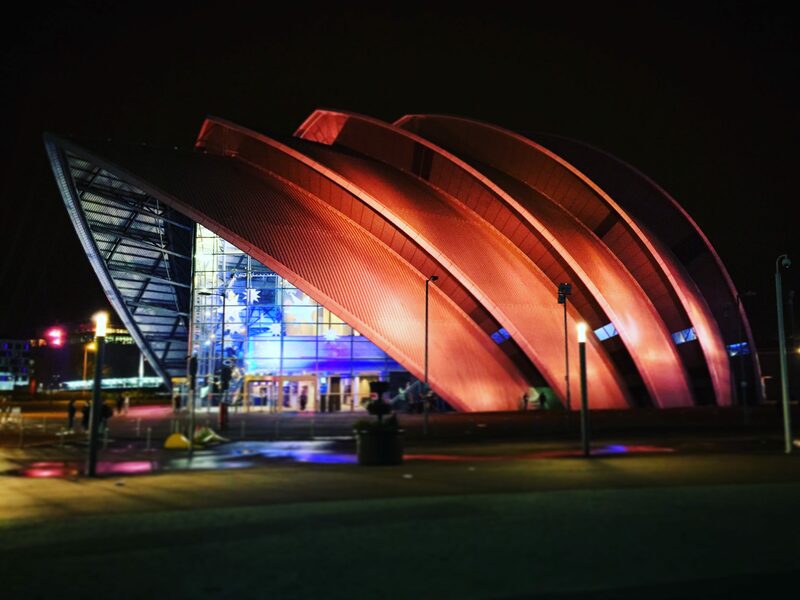 https://i2.wp.com/www.glasgownews.org.uk/wp-content/uploads/2018/02/xriversidemuseum_resized-1.jpg.pagespeed.ic_.WDv1fw1o0I-1.jpg?fit=1170%2C780&ssl=1 780 1170 Brian McGuire https://www.glasgownews.org.uk/wp-content/uploads/2018/02/glagwow-news-1.jpg Brian McGuire2018-11-08 12:10:332018-11-08 12:10:33Will poppies wilt as Scotland's military family shrinks?